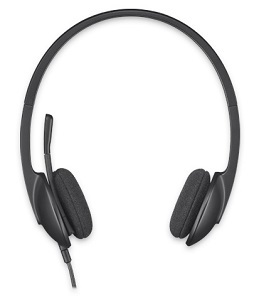 The H340 is a lightweight, plug-and-play USB headset that delivers crystal-clear, digital audio. With crystal-clear digital sound, your internet calls, music, viral videos, and more will sound better than they ever have. Enjoy a perfect, comfortable fit—with an adjustable, lightweight design.